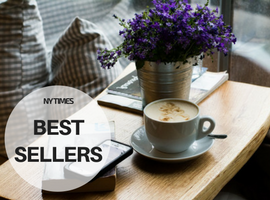 A national bestseller combining the emotional depth of The Art of Racing in the Rain with the magical spirit of The Life of Pi, “Lily and the Octopus is the dog book you must read this summer” (The Washington Post). Ted—a gay, single, struggling writer is stuck: unable to open himself up to intimacy except through the steadfast companionship of Lily, his elderly dachshund. When Lily’s health is compromised, Ted vows to save her by any means necessary. 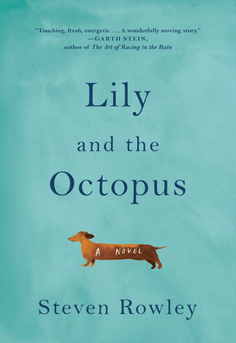 By turns hilarious and poignant, an adventure with spins into magic realism and beautifully evoked truths of loss and longing, Lily and the Octopus reminds us how it feels to love fiercely, how difficult it can be to let go, and how the fight for those we love is the greatest fight of all. Introducing a dazzling and completely original new voice in fiction and an unforgettable hound that will break your heart—and put it back together again. Remember the last book you told someone they had to read? Lily and the Octopus is the next one. “Startlingly imaginative...this love story is sure to assert its place in the canine lit pack...Be prepared for outright laughs and searing or silly moments of canine and human recognition. And grab a tissue: “THERE! WILL! BE! EYE! RAIN!” (New York Newsday). 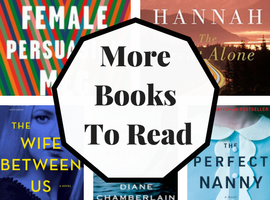 Looking for more reading suggestions? © 2008 Princetonbookreviews.com, Inc. All rights reserved.